Research engineers have created a high-performance 3D microbattery that is ideal for large-scale on-chip integration with microelectronic devices. How? 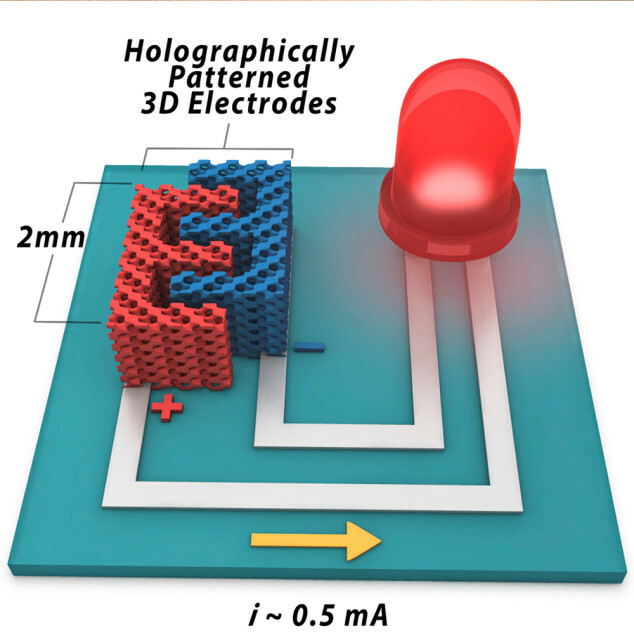 The short answer is simple: by integrating 3D holographic lithography with 2D photolithography. The complexity of 3D electrodes makes it difficult to develop these types of batteries. That’s why the researchers had to be creative. 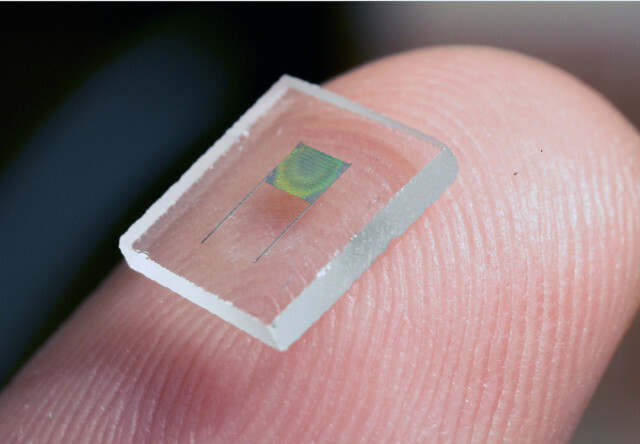 The engineers utilized a 3D holographic patterning technique in which a number of optical beams interfere inside the photoresist, which results in a 3D structure. The battery boasts porous electrodes that help rapidly transport its electrons and ions. For more information, visit the University of Illinois Urbana-Champaign’s website.